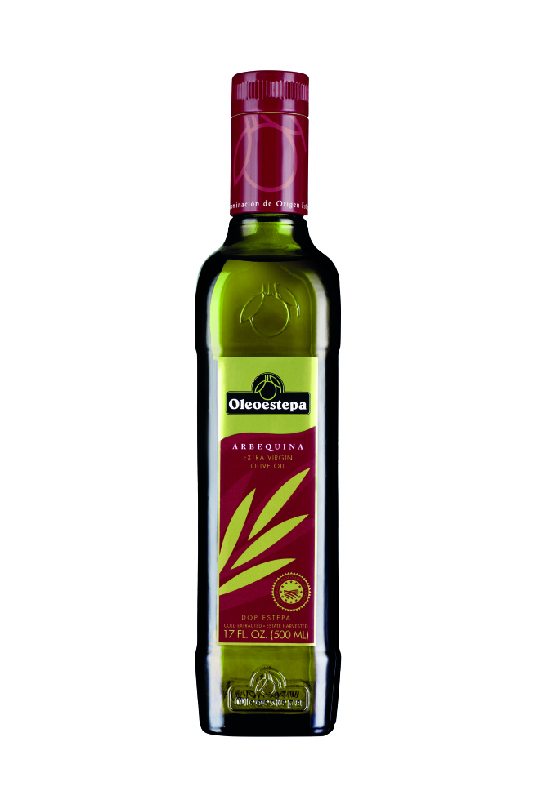 Thanks to the fact that this extra virgin olive oil is early harvested, Oleoestepa Arbequina is very fruity with hints of green and ripe olives. The aroma has notes of green almond, apple and ripe fruit. 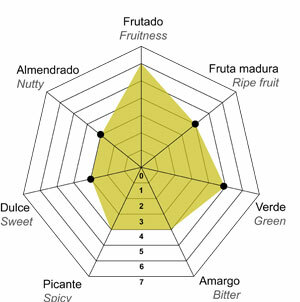 In the mouth it is sweet highlighting the character of the Arbequina variety, with very slight bitterness and spiciness. 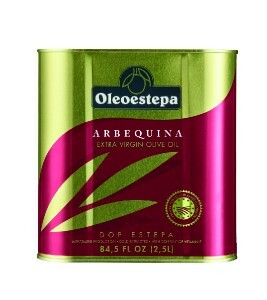 This is a perfect oil to pair with anchovies, old cheese, fruit salads and for use in mayonnaise. Finalist Award. International Contest of Quality EVOO, Montoro 2016. 2nd Place Mario Solinas 2008. Internation Olive Council (IOC).